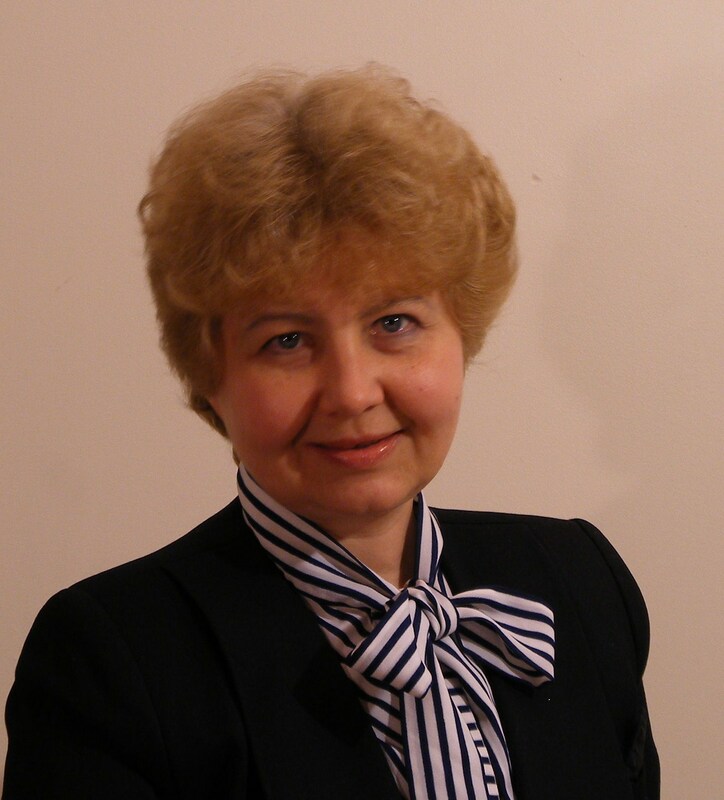 Inta Cinite is a researcher, consultant, and educator in the areas of organizational behaviour, organizational change management, and human resource management. She earned her Ph.D. in Management at Carleton University in Ottawa, an MBA at the State University of New York at Buffalo and an MA in English Language and Literature at the State University of Latvia. Using rigorous methodology, Inta has helped organizations (such as i-STAT, Ltd., Canadian Revenue Agency, The City of Ottawa, Correctional Services Canada) assess and improve their practices in organizational development, human resource and change management areas. In collaboration with Intervista Institute, Inc., Inta has done research and written reports in innovation management. Inta has also done work in business ethics research and program evaluation. Inta has taught organizational behaviour, human resource management, and international and comparative management courses at Carleton University and has been a visiting lecturer at Riga Business School in Latvia. She has shared her experiences and research findings at several conferences and in journal publications. Inta’s core competences and expertise cover three basic areas: conceptual and analytical, research, and communication.